Need tips on forming a habit that you can actually follow through with? Here are my three tips and methods I use to follow through. Simple habits can increase the likelihood that you reach a goal, especially when short term goals contribute to a long term goal. 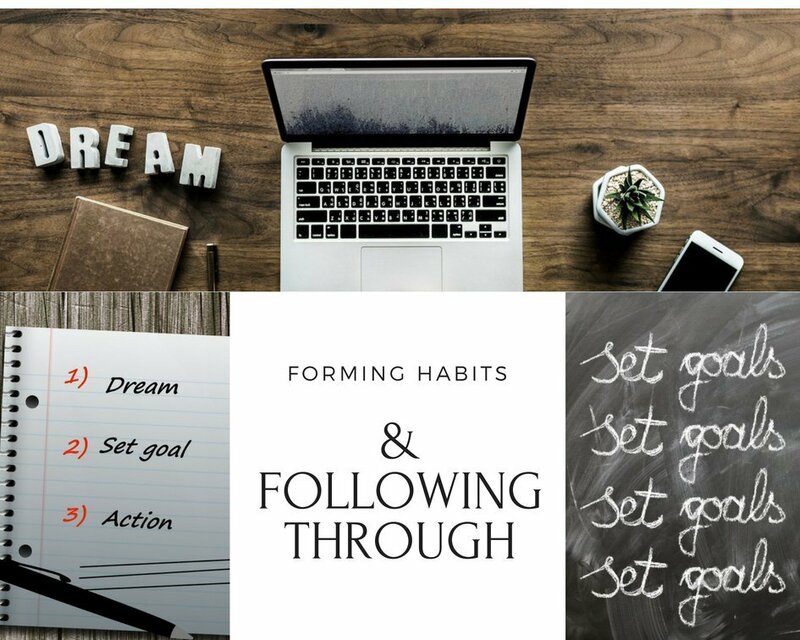 These habits can correlate to your business/career, home life, health/fitness and even parenting styles. What can be challenging is knowing how to form a habit and sticking to it. Let me know if these three tips help you form a habit, and whether the methods I practice contribute to follow through with your habit.